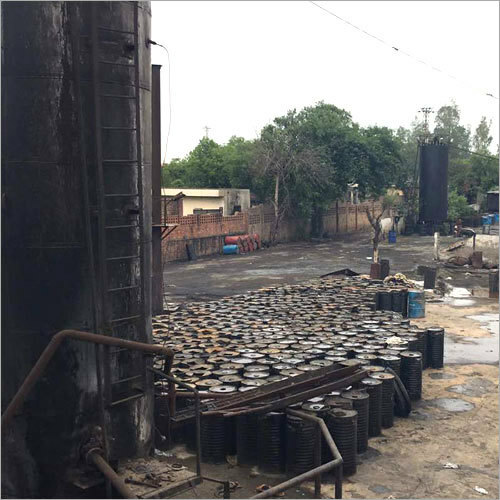 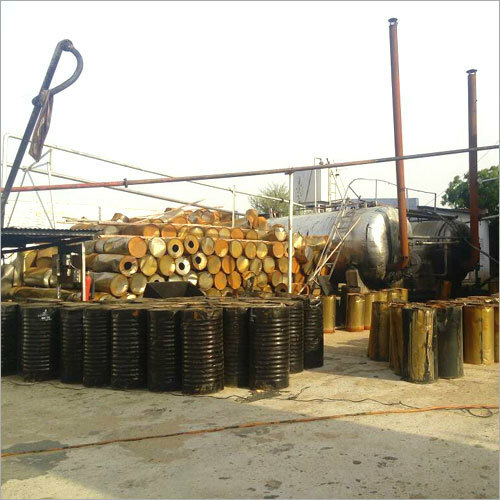 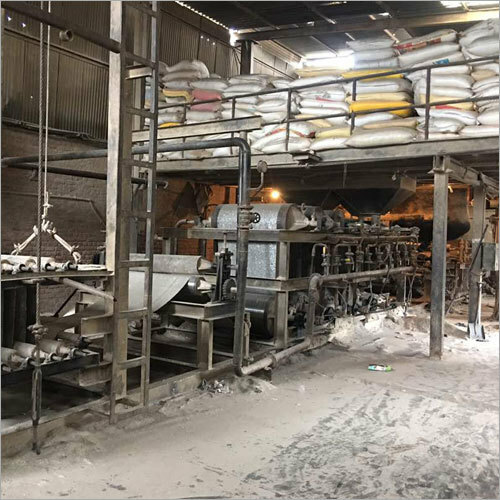 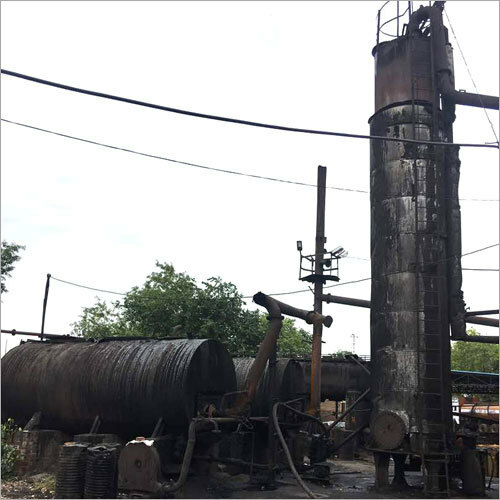 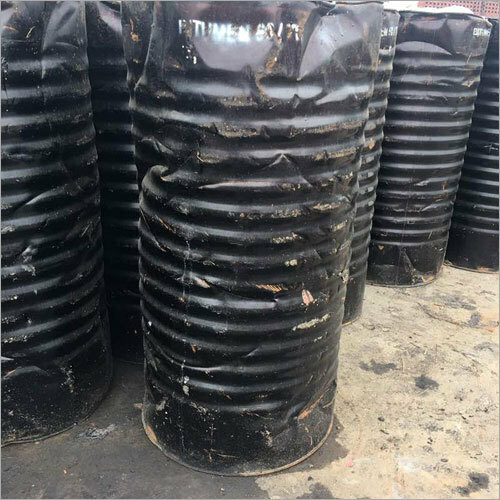 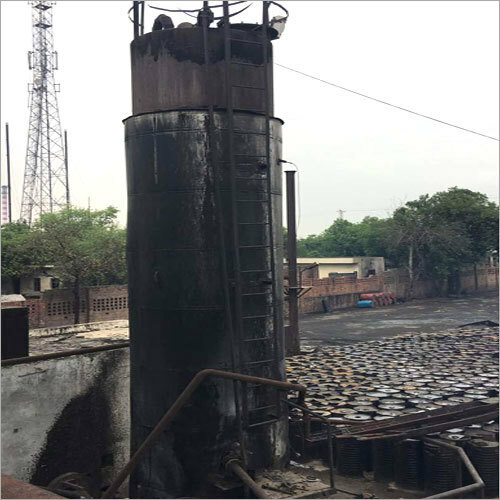 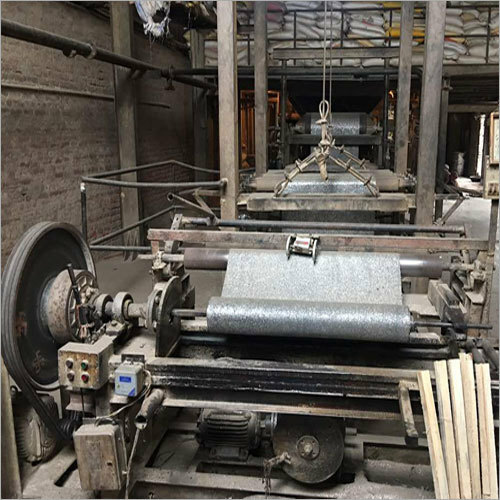 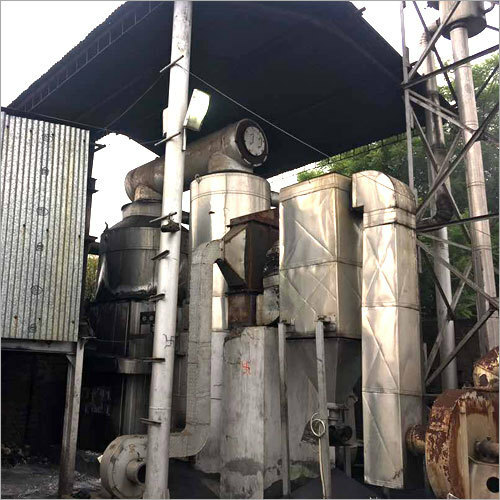 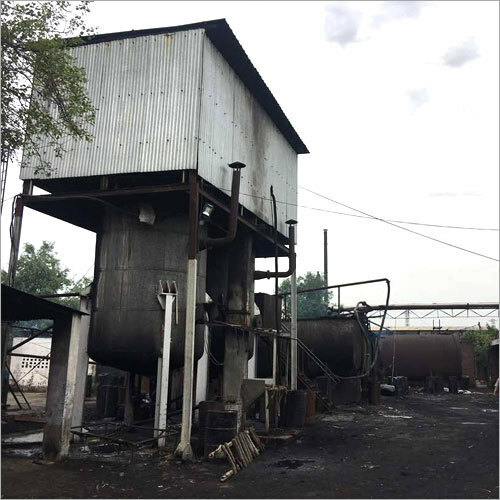 Bitumen Mastic is manufactured under the guidance of highly experienced professionals by using premium grade solvent and other raw ingredients to conform to the predefined industry standards. 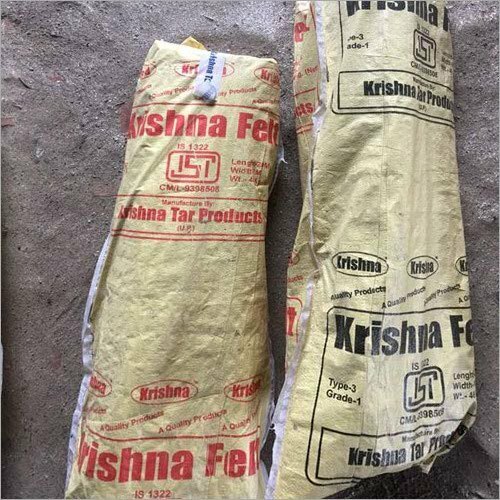 It is also known as solvent based rubber mastic joint sealant and is widely used as a caulking agent for concrete, brickwork and other construction materials. 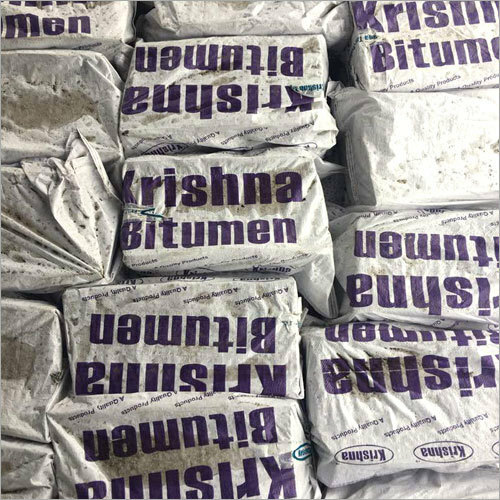 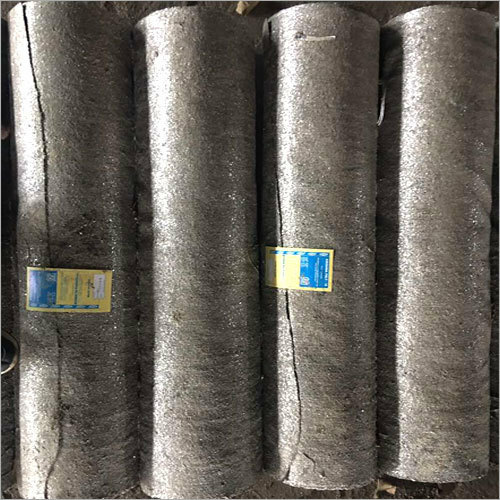 Offered Bitumen Mastic is known for its tough and flexible sealing nature and high abrasion and temperature resistant properties. 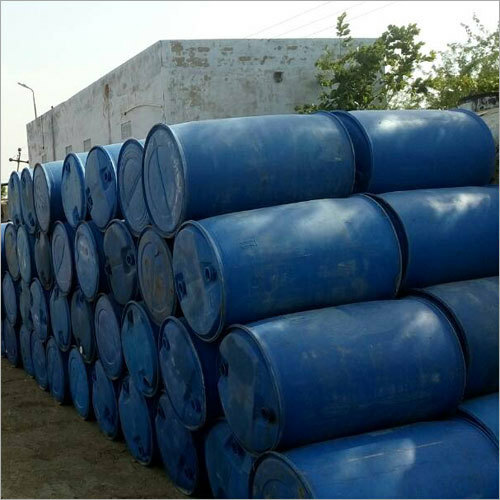 We provide it in different quantities and economical rates for our respected customers.